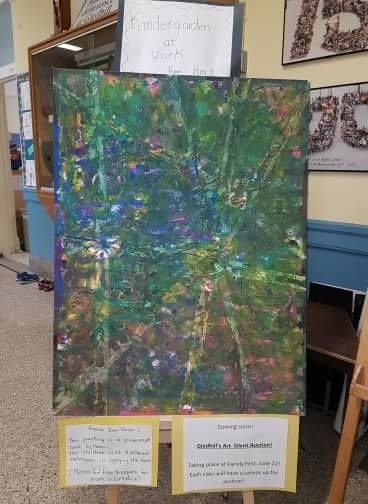 In support of Hailey, a student in Room 19, who is battling leukemia and Ryan in Room 26, who recently lost his father in a tragic accident, each classroom at Gledhill will be creating a piece of artwork to be auctioned off during Family Fest on Friday, June 22nd. All proceeds from the Silent Auction will be going towards Hailey and Ryan. Please come out to support this worthy cause!